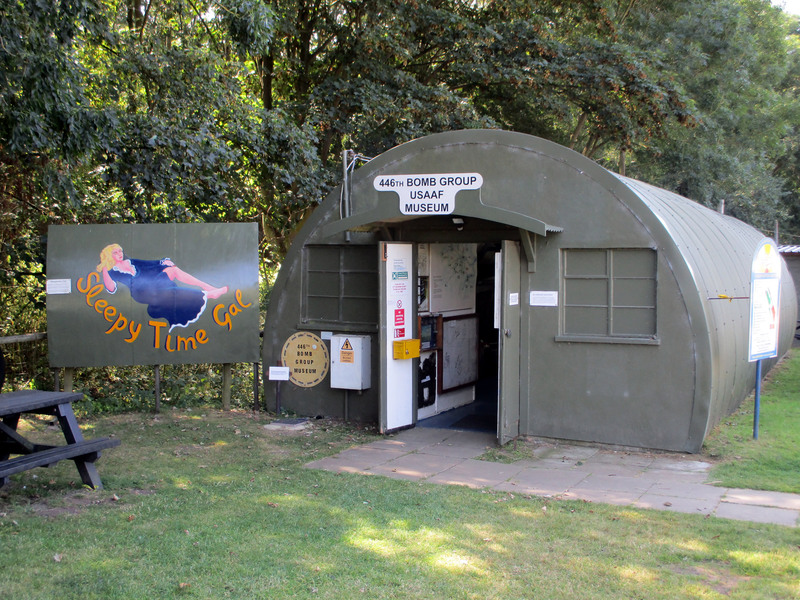 Bungay, known officially as AAF Station 125, was built by Kirk & Kirk Ltd in 1942 to the standard Class A specification seen on many other airfields. 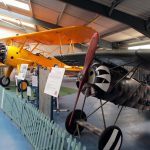 Class A was the specification set for an airfield that was to be used as a heavy bomber station with three runways, two T-2 type hangars for aircraft maintenance, a bomb dump and enough accommodation to house around 2900 personnel. 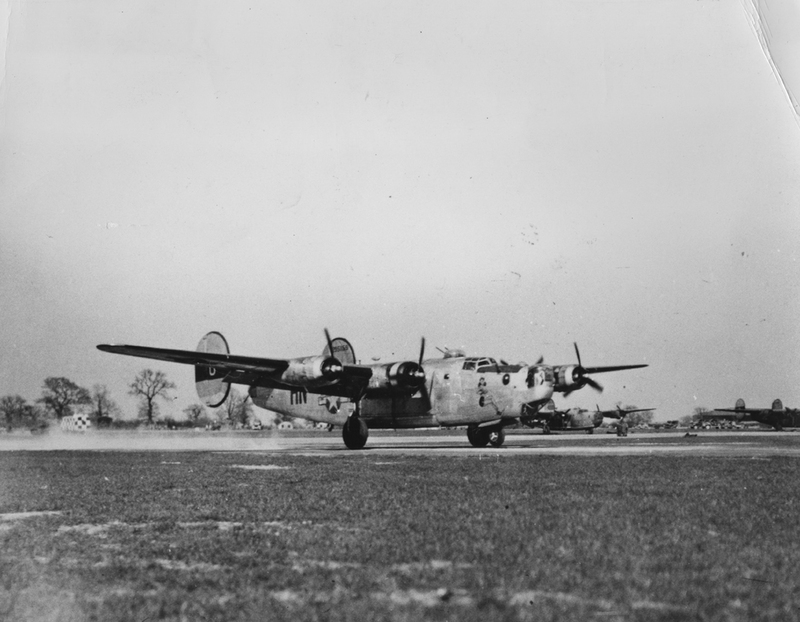 Originally this airfield was intended to be a satellite for nearby Hardwick, however as the base was to be assigned to the 446th Bombardment Group (Heavy) addition construction was completed by November 1943 to accommodate the new group, bringing the number of available hard standings to 50. 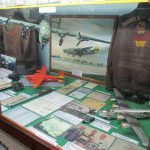 The 446th arrived between October and November 1943 flying their first combat mission on December 16th against the port at Bremen. As part of the 8th Air Force, the 446th operated chiefly against strategic objectives, and their targets included U-boat installations at Kiel, a chemical plant at Ludwigshafen, ball-bearing works at Berlin, aero-engine plants at Rostock, aircraft factories at Munich, marshalling yards at Coblenz, motor works at Ulm, and oil refineries at Hamburg. 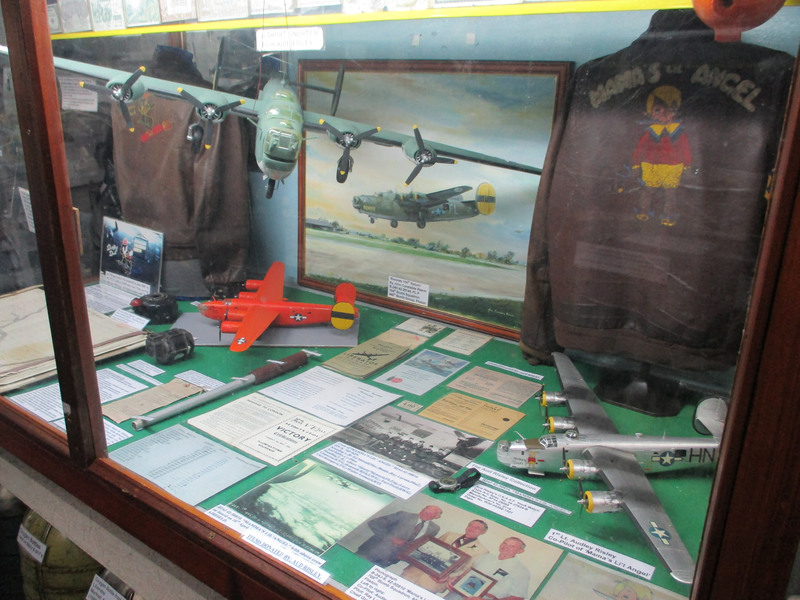 Besides strategic missions, the group often carried out support and interdictory operations. The 446th supported the Normandy invasion in June 1944 by attacking strong points, bridges, airfields, transportation, and other targets in France and aided ground forces at Caen and St Lo during Jul by hitting bridges, gun batteries, and enemy troops. The 446th dropped supplies to Allied troops near Nijmegen during Operation Market Garden, the airborne attack on Holland in September 1944 as well as bombing marshalling yards, bridges, and road junctions during the Battle of the Bulge between December 1944 and January 1945. 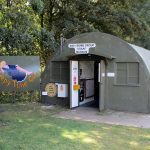 Similar missions were carried out during the Allied assault across the Rhine in March 1945 when supplied were dropped to airborne and ground troops near Wesel. 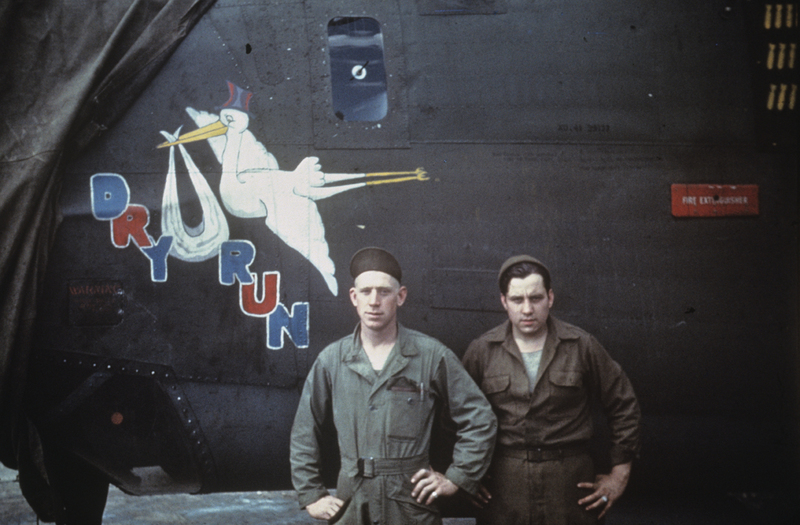 The 446th flew the last of its 259 missions on 25 April 1945, attacking a bridge near Salzburg. 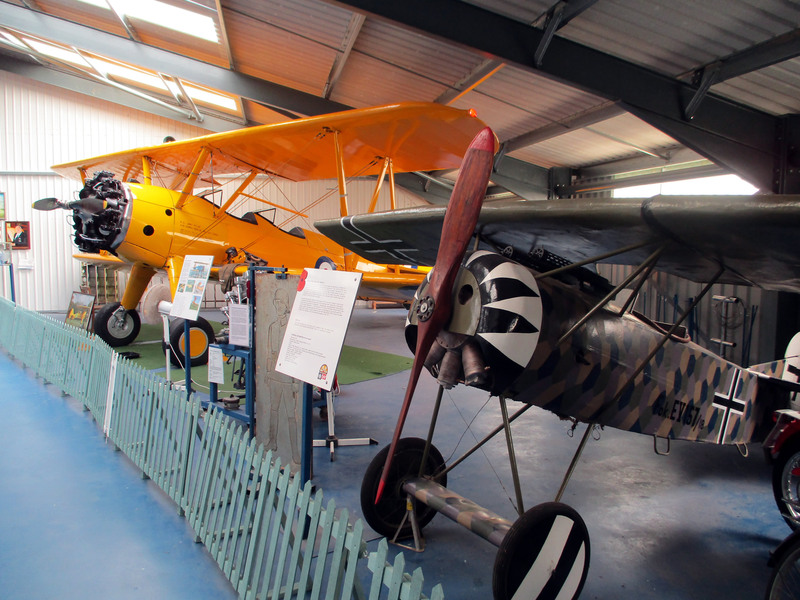 The group had lost a total of 59 aircraft on operations and returned to the USA between June and July 1945. 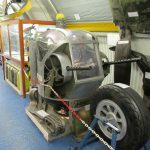 In 1946 it was returned to RAF control and 250 lb, 500 lb, 2000 lb, and 4,000 lb. 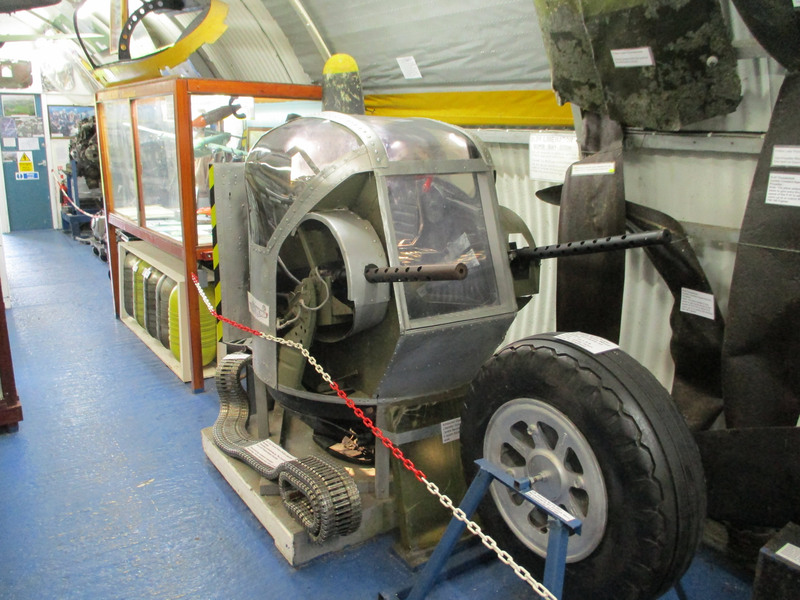 bombs, balloon cable cutting cartridges, depth charges, 7-inch parachute flares and German ammunition were kept stored on the runways and in the buildings. Bungay was finally closed in 1955 and was eventually put up for sale and disposed of between 1961 and 1962. 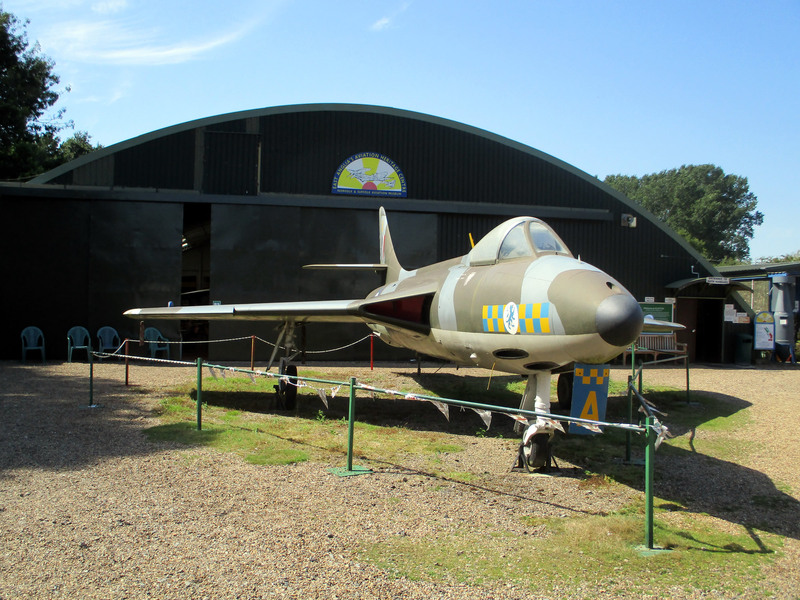 Located on the Norfolk/Suffolk border the Norfolk & Suffolk Aviation Museum is near the site of the former 446th Bomb Group base at Bungay. 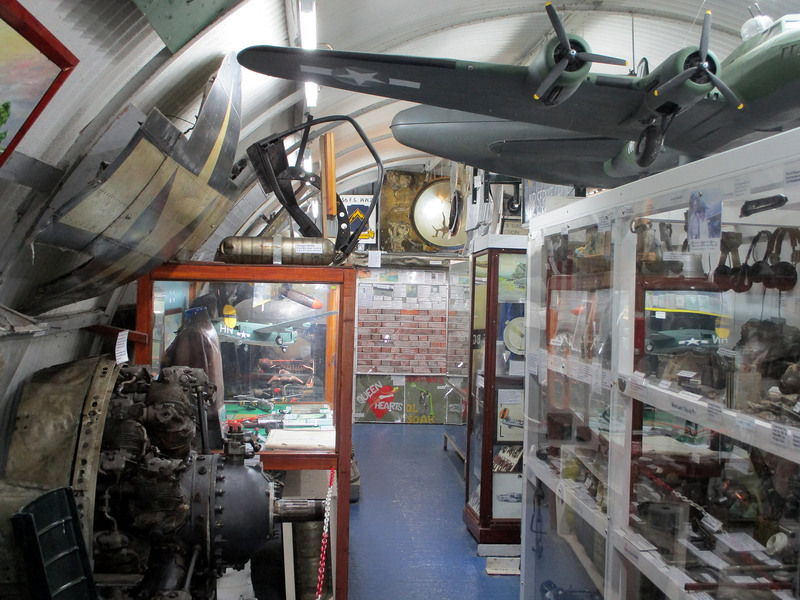 Within the museum grounds is a building dedicated to the 446th BG with many unique artefacts and the personal items of those who served at Bungay. 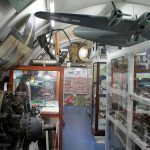 Flixton is also home to many other items of aviation interest including some unique murals from the 353rd Fighter Group base at Raydon in Suffolk as well as buildings dedicated to the Royal Observer Corps and Air Sea Rescue services that both gave assistance to the 8th Air Force during WW2.